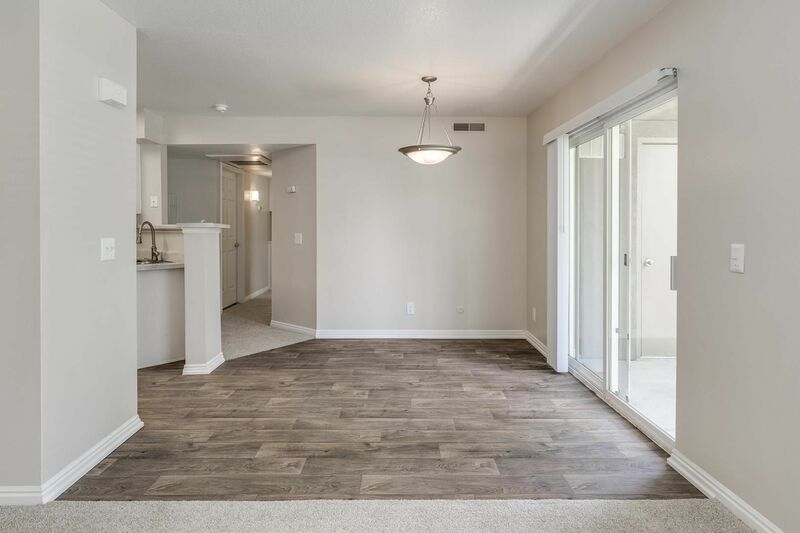 Between the park-like vibe of the manicured lawns and the relaxing atmosphere instilled in each home, The Heritage promises to deliver the perfect living experience in Draper. 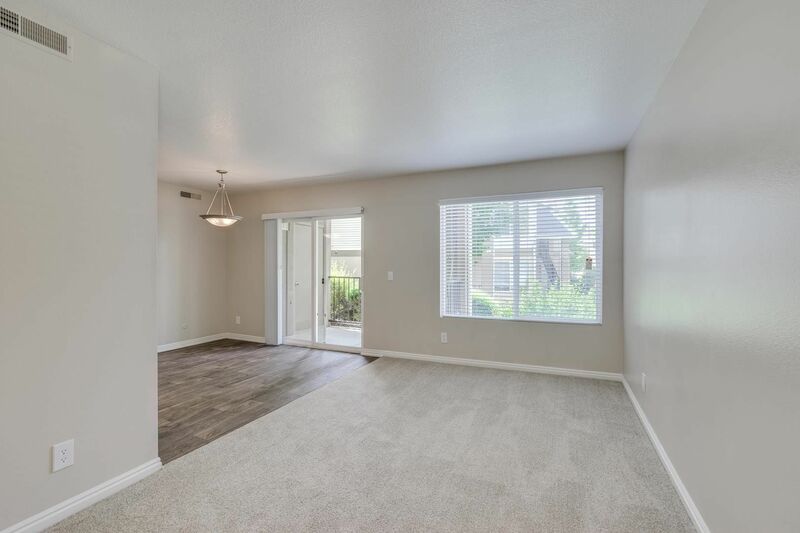 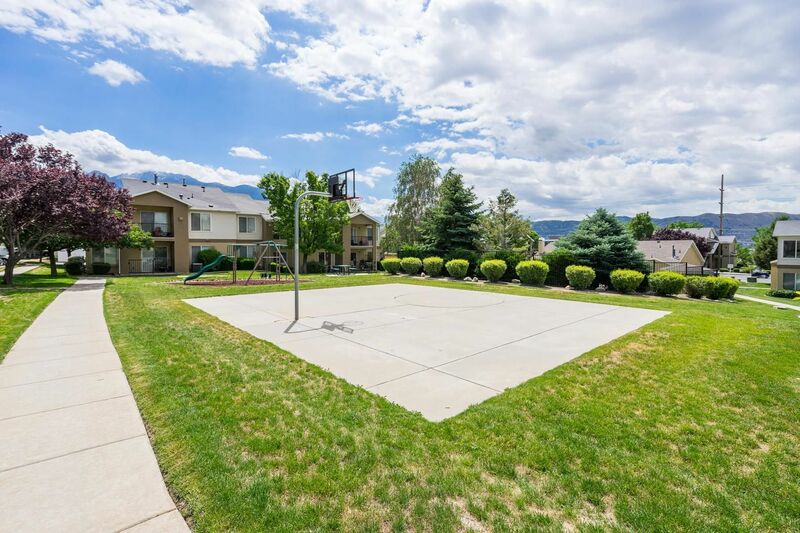 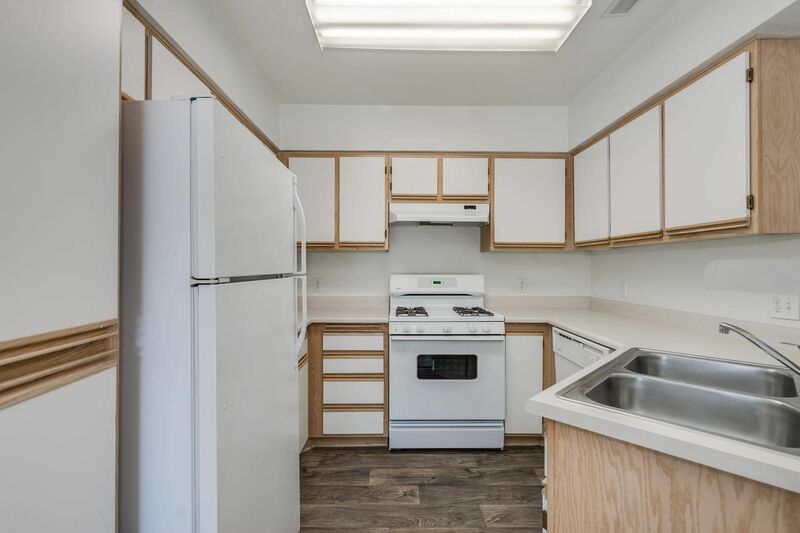 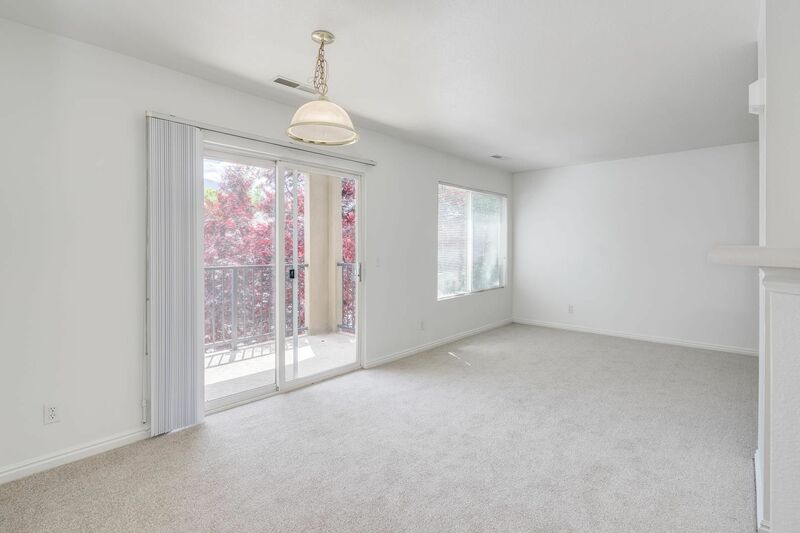 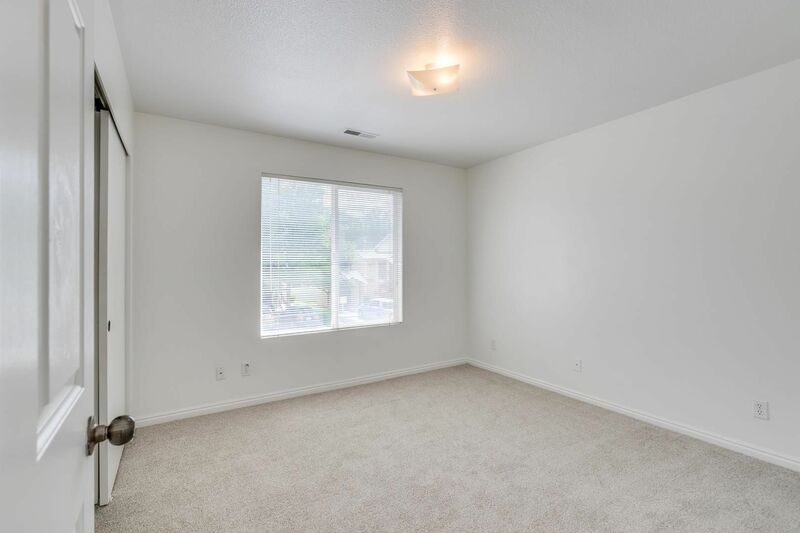 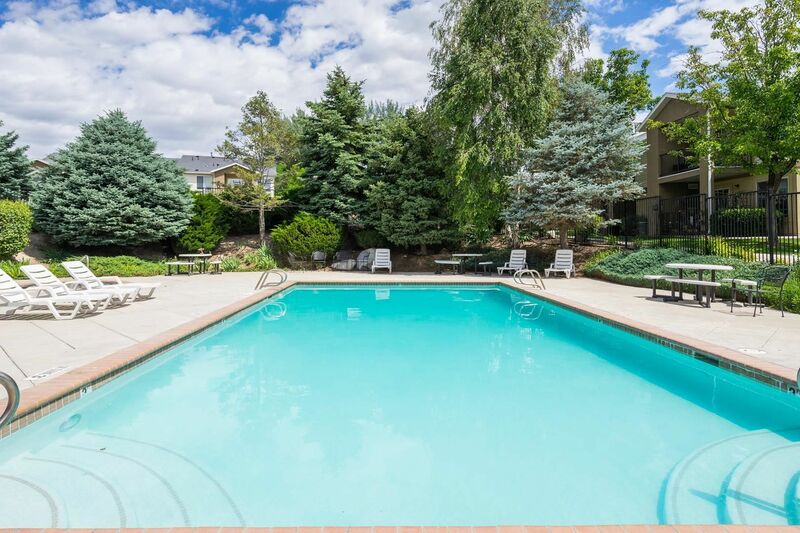 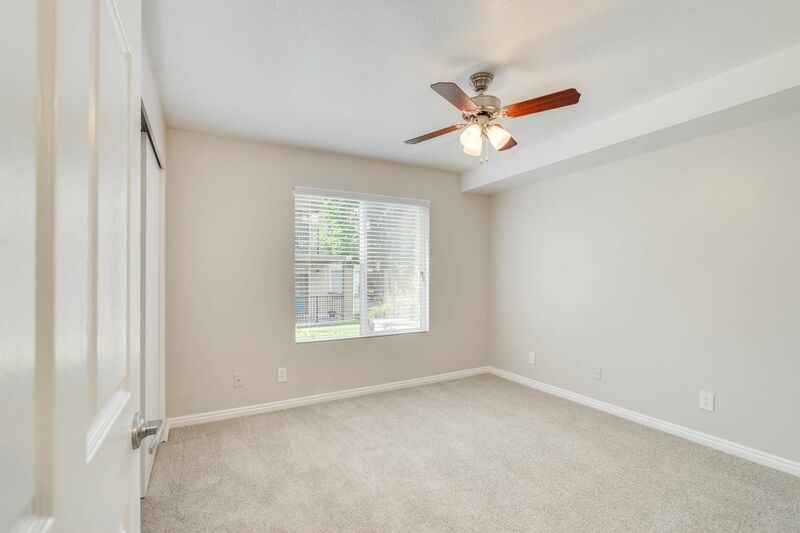 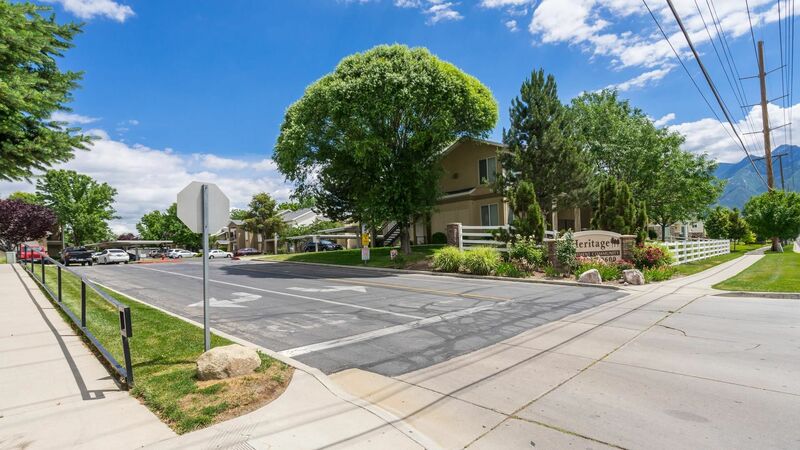 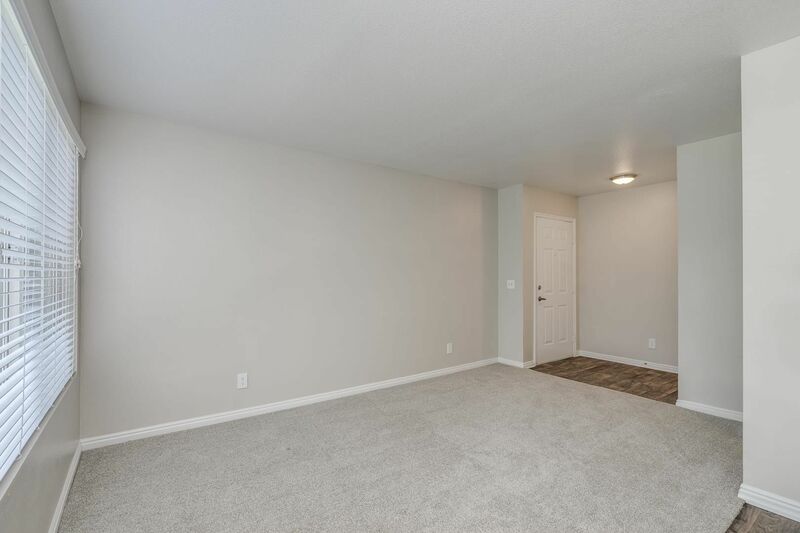 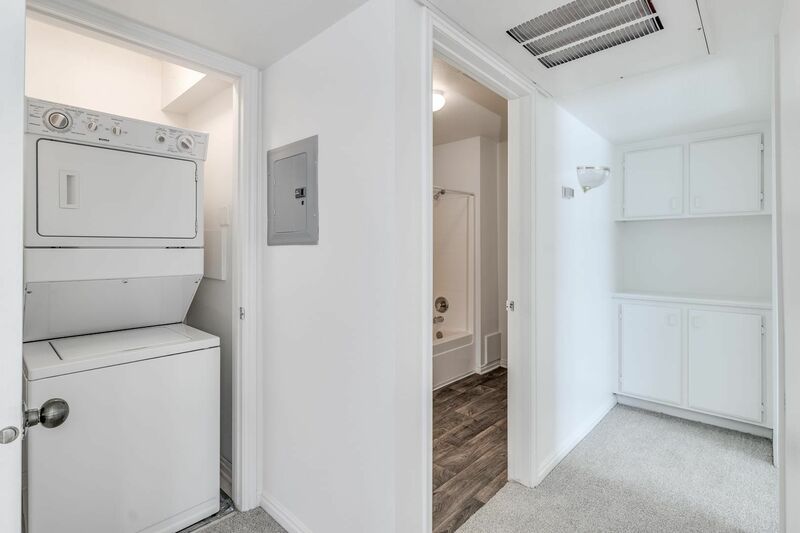 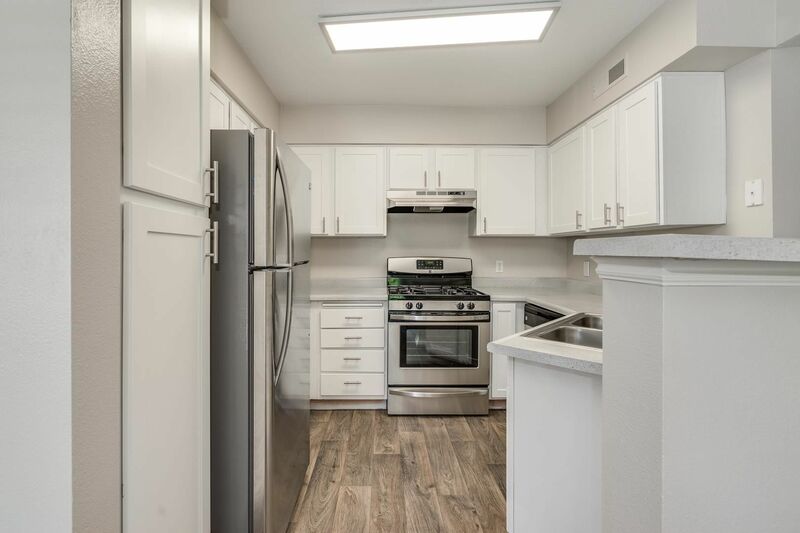 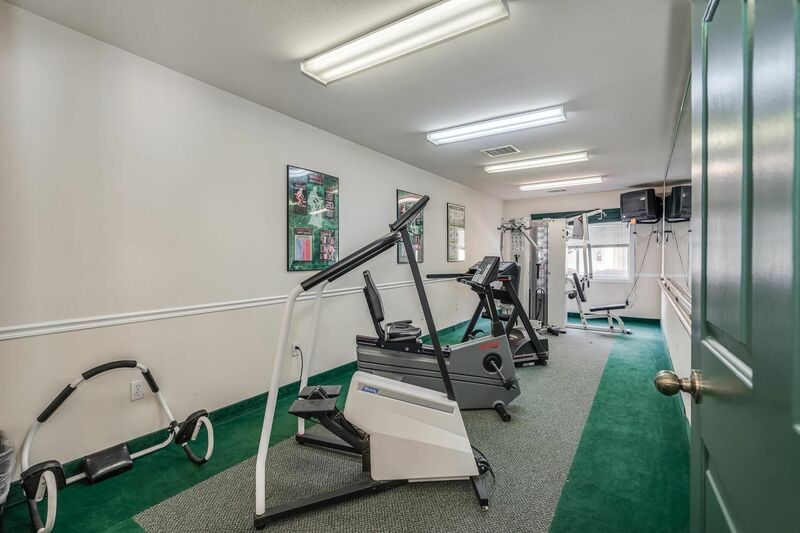 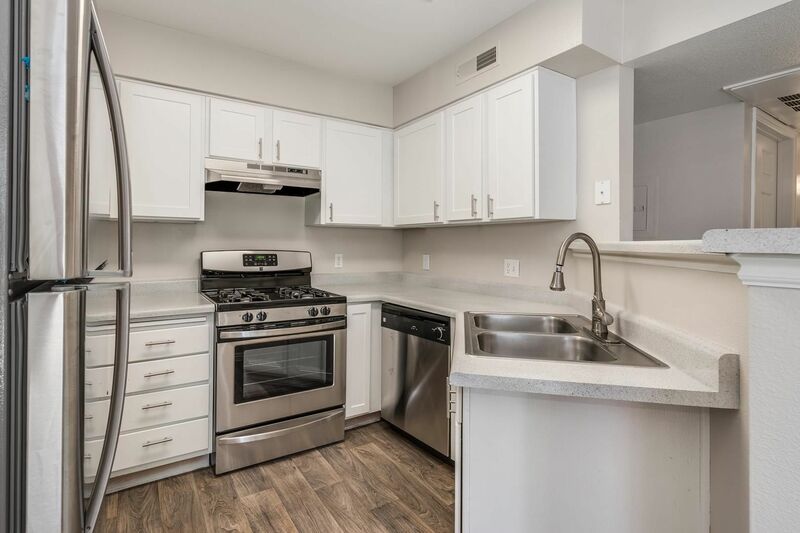 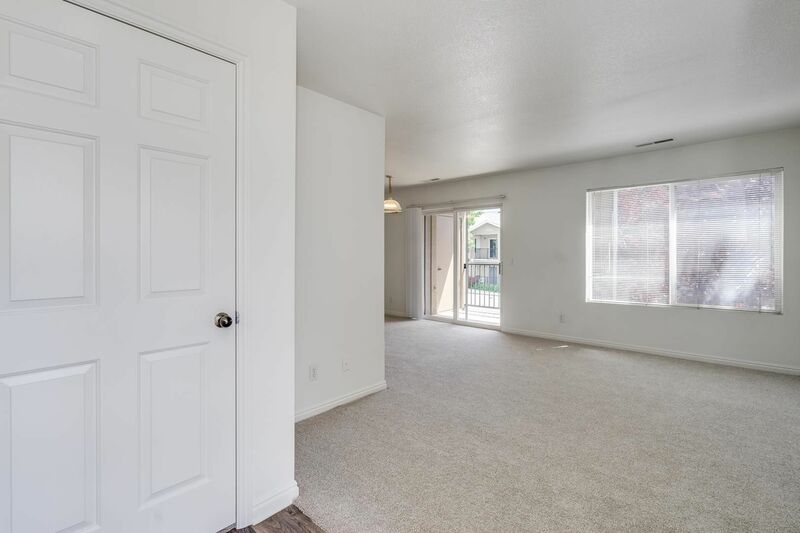 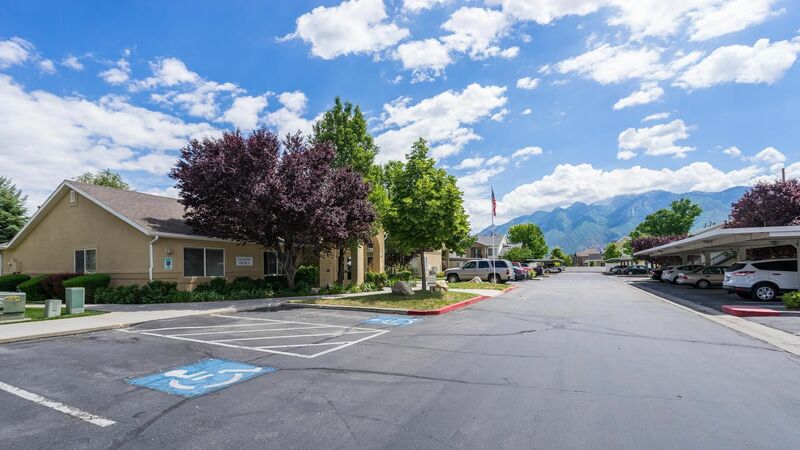 Scroll through the photo gallery for a deeper exploration of the convenient amenities and affordable apartments for rent within this pet-friendly community. 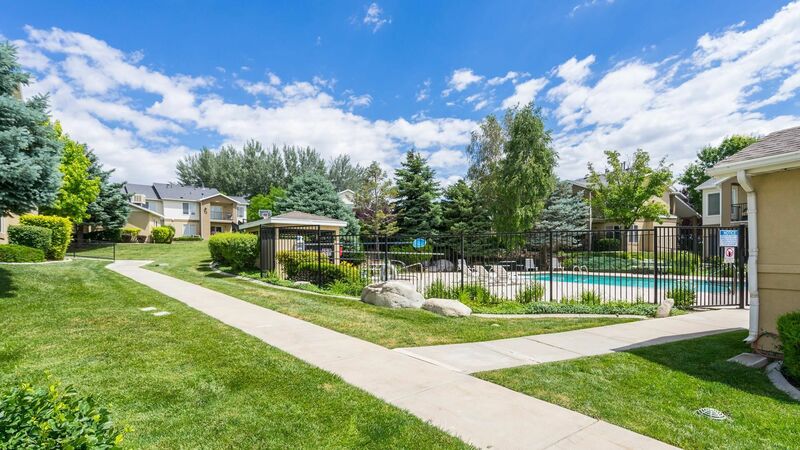 After seeing The Heritage in photos, schedule a tour and see the great location, just south of Salt Lake City, for yourself.